Its getting harder and harder to find nice wheels at a nice cost. 1985 P-type "Elvira" Blue inside out. Yep, the "joys" of tinkering with 35 year old cars! You guys have it easy now finding wheels. 15-20 years back there was only custom available. Most of those Chinese cheap wheels are made in batches now. They make a bunch and discontinue them. "(WORK EQUIP W1 ( SY5011/SY5012 ). B) 2pcs 15X8 4X114.3 ET0 CB73.1 BLACK / MACHINE FACE and LIP. 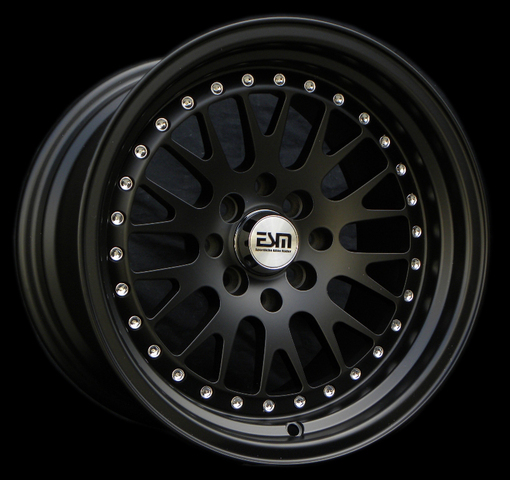 2pcs 15X9 4X114.3 ET0 CB73.1 BLACK / MACHINE FACE and LIP. 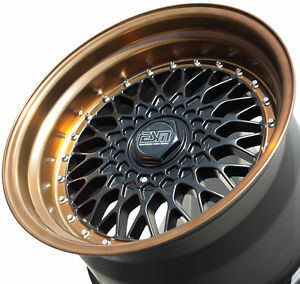 A) 15X8 4X100 ET0 CB73.1 BLACK / MACHINE FACE and LIP." ^ If only those came in 16in !! !